Call 425.882.1621 to be added to the waitlist. 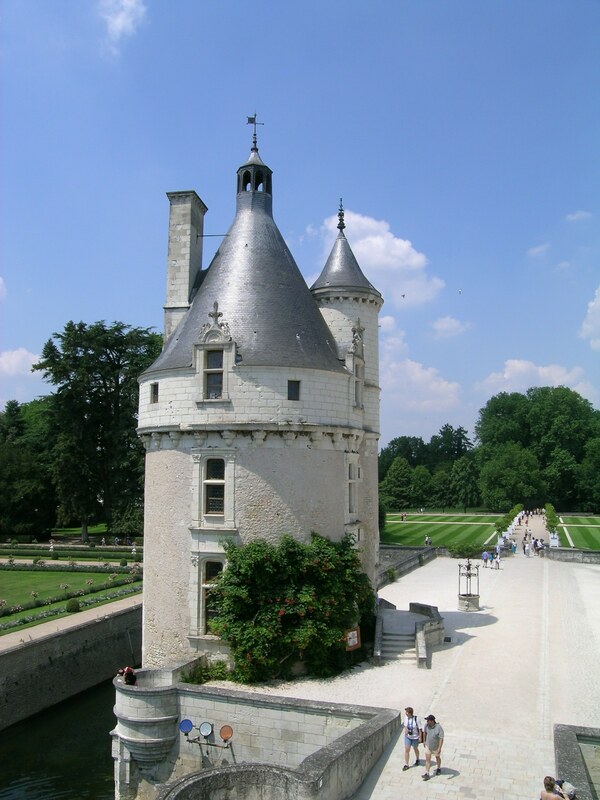 The Loire Valley is an amazingly beautiful region. Considered to be the heart of France, the history and architecture of the area draws visitors to its stunning châteaux, picturesque villages, and much more. The area between Sully-sur-Loire and Chalonnes-sur-Loir became a UNESCO World Heritage Site in 2000. This often fairy tale-like setting is “the garden of France", and has outstanding cuisine, with specialties such as goat cheese, river fish, and rillettes, and it is where Tarte Tartin originated. The scenery includes lovely vineyards that produce red and white grapes over 4000 wineries turn into wines in this most diverse of French wine regions. There is something for everyone - elegant or bracing, still or sparking, white, red, or rose. Master of Wine Joel Butler will be our guide through the region. Joel is one of America's first two resident Master of Wine, with over 40 years of knowledge and experience in the wine industry, including wine making, judging, and importing. He is the co-author of the award-winning book “Divine Vintage: Following the Wine Trail from Genesis to the Modern Age”, and has written for numerous wine publications. He has also been a Panel Chair and Examiner for the Masters of Wine Exam. His retirement project is being co-owner of World of Wines in Redmond. The shop features fine wines and a wine bar, along with tastings, custom and scheduled wine classes, a wine club, and WSET classes. Joel has picked a selection of wines for us to showcase what the region has to offer. The price for members is $57.00, and $67.00 for nonmembers. If you want the vegetarian option, RSVP then email us at wwsseattle@yahoo.com to let us know. Please note the system charges a $3.00 processing fee for WWS nonmembers to pay by credit card. To RSVP & pay by check, email wwsseattle@yahoo.com to confirm, then mail your check (made out to Seattle Women For WineSense) to Nicole Stellner, 4709 S Ferdinand Street, Seattle, WA 98118. Your check must be received 3 days after your RSVP is made. After that time your space will be released. Please contact us with questions about the event, the website or method of payment at 425.882.1621. This event is nonrefundable after April 9th. All refunds will be made by check less a $5 cancellation fee.